The Ocala/Marion County Chamber & Economic Partnership (CEP) is an organization of business, promoting business, and representing the needs of business. No organization is better suited to represent the needs and concerns of the business community better than CEP. In fact, advocating to local, state and federal officials on behalf of local businesses is a natural and necessary role for the CEP. While we advocate for or against certain proposals or plans, it will NOT include the endorsement of candidates. However, it does include hosting candidate forums and publishing their views on key issues as identified by partners and investors. The driving focus of our Advocacy efforts is to partner with government to create a more dynamic business climate in which to work, live and play. The CEP regularly hosts roundtables, lunches, and industry tours for our state and federal delegation. These forums provide our partners and the business community an opportunity to discuss important issues and concerns directly with our elected officials. The CEP sponsors a trip to one of our benchmark communities to allow leadership from both the business community and government an opportunity to learn from others' successes, misses, and experiences. The 2019 trip is called LexQuest and involves a visit to Lexington, KY, on 9-11 April. Click here to register for this year's trip. 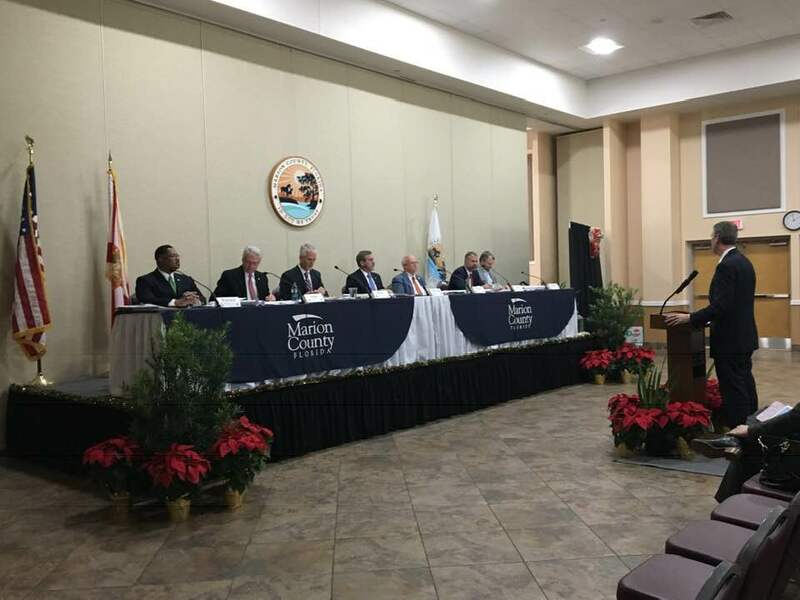 Annually, the Marion County state delegation hosts a public hearing for local governments, organizations, and businesses to share their legislative agendas for the new session. The CEP participates in this each year, sharing the legislative agenda for the business community. Additionally, the CEP hosts a luncheon for all of the delegation members, their staff, local officials, and Executive Tier partners before the hearings as a way to network and discuss issues.